The Pentek 143216 O-Ring is the Replacement O-Ring for the Pentek ST Series stainless steel housings. The inside diameter is 3.1875 inches and the outside diameter is 3.5 inches. 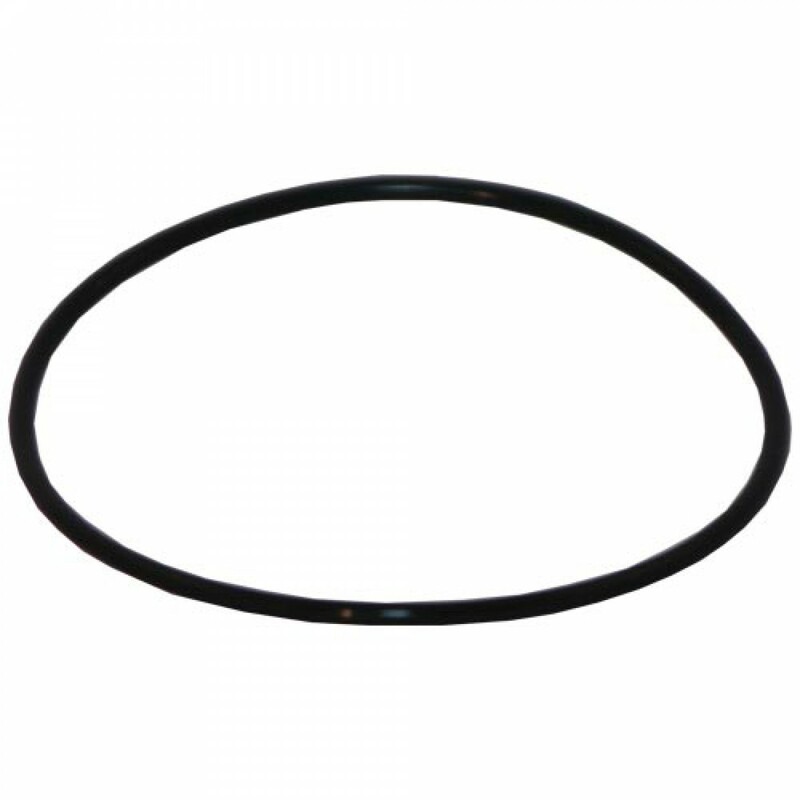 The Pentek 143216 o-ring seals the housing sump to the housing cap to prevents leaks. 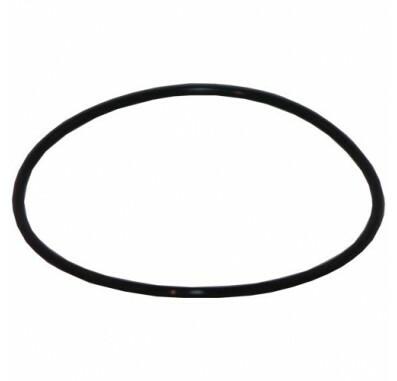 It is important to keep the o-ring lubricated with silicone lubricant.